Interested in children arts programs franchises? These children's arts franchises let you spread the joy of childhood and the joy of the arts. At the same time, these children's arts program franchises offer a great way to make a living and have a ton of fun! Our directory of children arts programs franchises lets you evaluate several different children arts programs franchise opportunities. 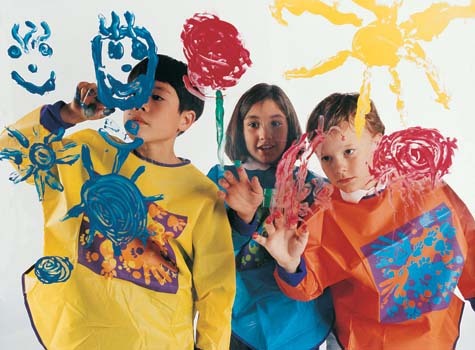 Simply click on a children arts programs franchise below to access their franchising information.